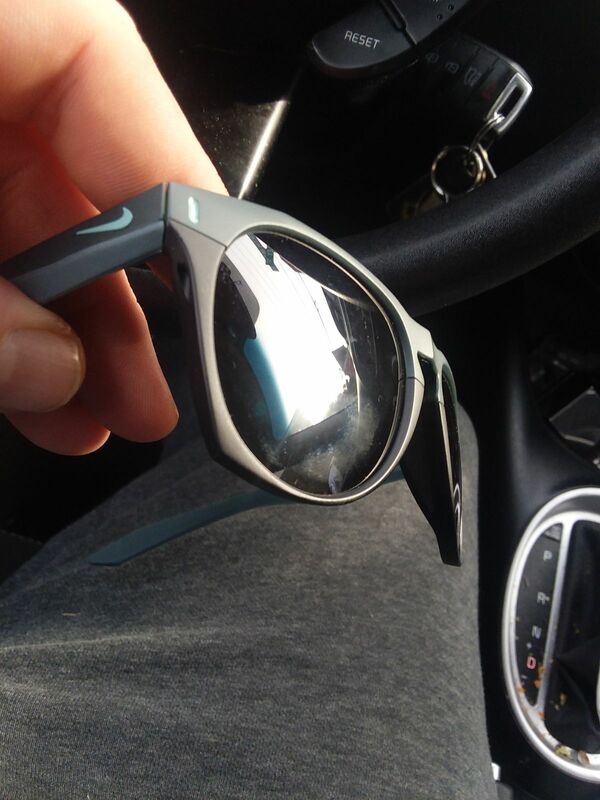 Put style and function in the driver's seat with the Nike Essential Navigator Sunglasses. Made with MAX Optics lenses to improve visual clarity, these wayfarer shades feature a six-base frame for a subtle curve great for everyday wear. The high-tension hinges supply a secure fit so you can maintain an active lifestyle and keep your vision protected. 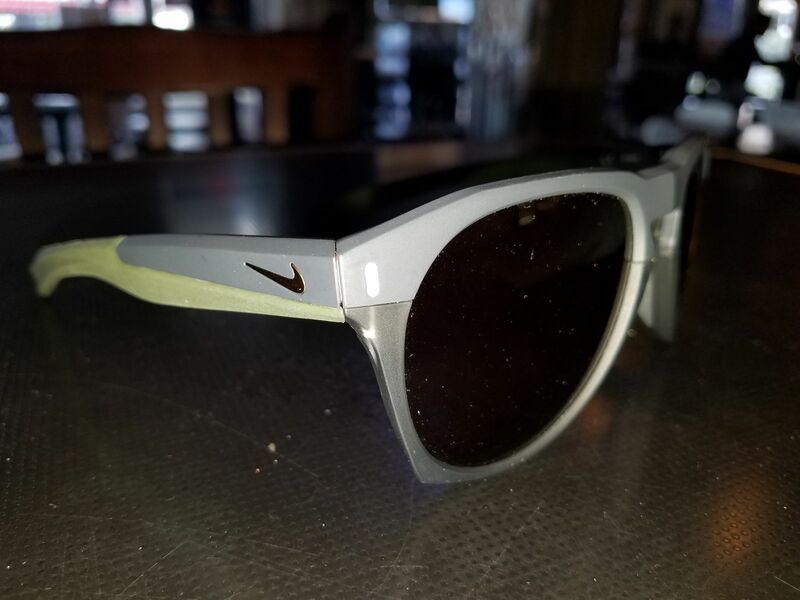 Embrace sunny days with the Nike Essential Navigator Sunglasses. Robert W. Reviewed by Robert W.
Good Quality, Good fit. Can't beat the price for Nike. 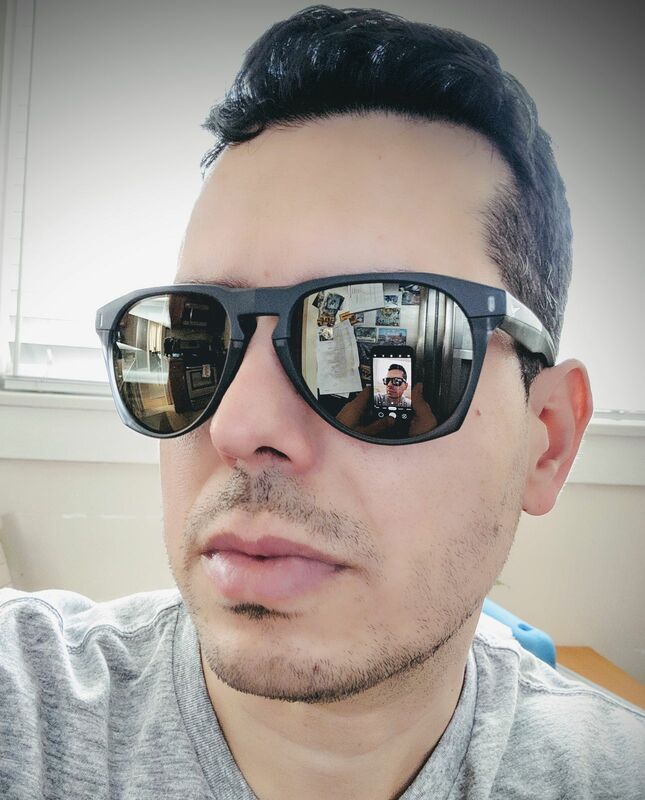 Proozy had an unbeatable deal on these, so I decided to try out my first pair of Nike sunglasses. Let me say, I am impressed with the build quality. Nike is well known for quality in apparel. But I was pleasantly surprised on how better the quality these were compared to my Ray Ban wayfarers. I would have given 5 stars, but these run quite big (on me, at least) and there is no way to adjust. 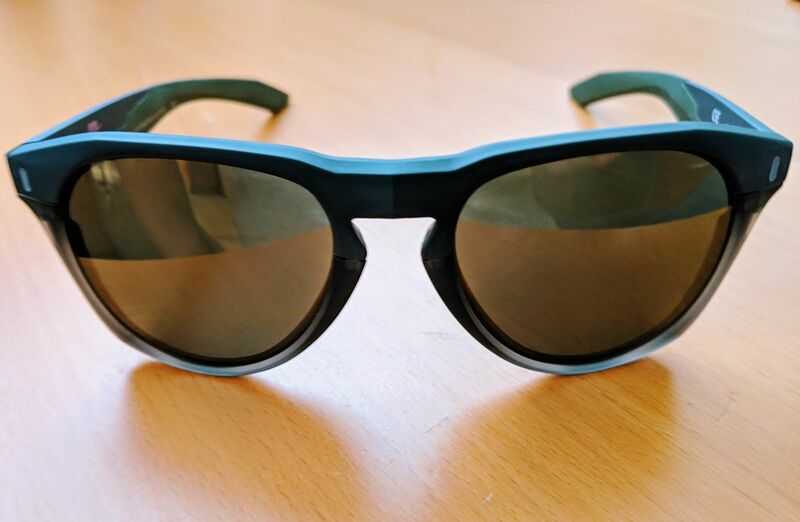 Elliot D. Reviewed by Elliot D.
Tammy M. Reviewed by Tammy M.
Cecilia E. Reviewed by Cecilia E.
My new go to shades. The color and fit are amazing. Consider buying another pair just a different color.